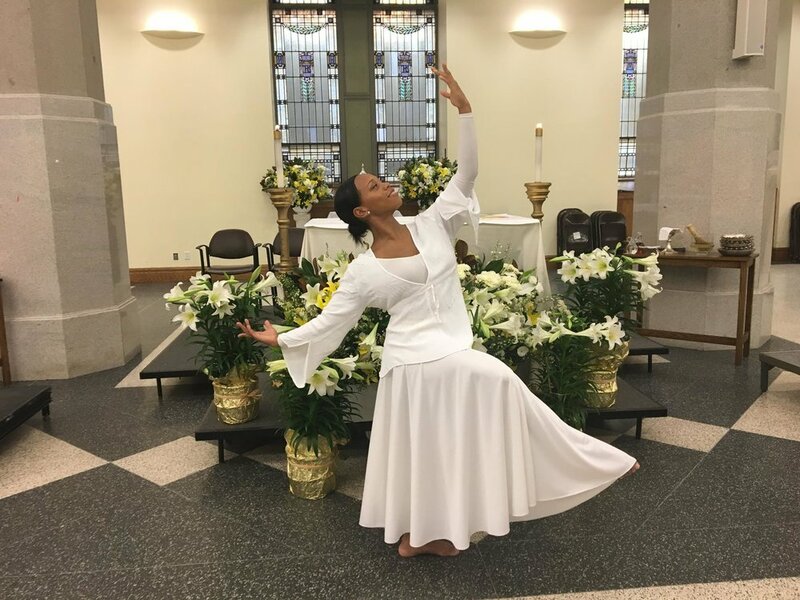 Omega will bring joyful energy to St. Ignatius' Easter Sunday Family Mass, including an exuberant "Glory to God" and "Alleluia"! A choir of more than 30 singers and musicians of all ages will add to the Easter joy! NOTE: THIS MASS IS IN WALLACE HALL (THE LOWER CHURCH), DIRECTLY BENEATH THE MAIN CHURCH. We recommend arriving early, as Wallace Hall fills up quickly. This mass is perfect for families with small children! Take the 4, 5, 6 trains to 86th St. and Lexington; M1, M3, M4, M86 buses to 84th and Madison.